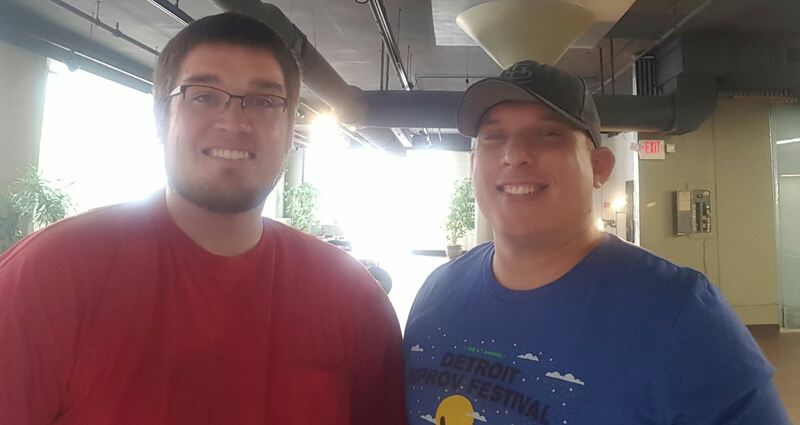 Last week I caught up with Comedian Rafe Williams to talk about some of the things he’s been working on including STL Up Late, being a team member at the Improv Shop, and stand up comedy. 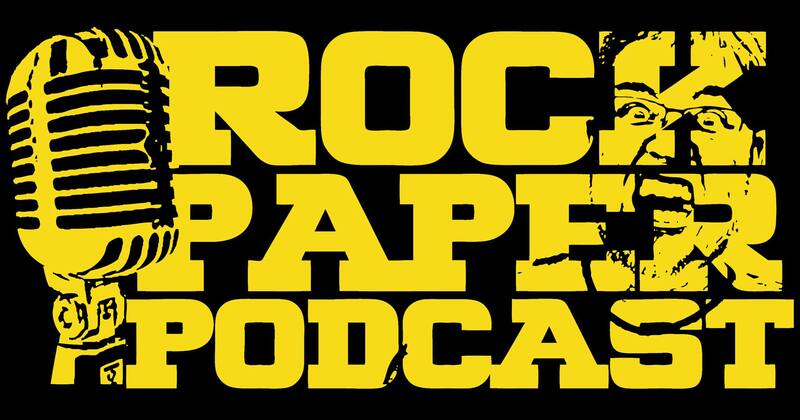 We also dive into talking about SNL, podcasting, his character Ronnie Jenkins Trump, and so much more. Nov 9th at St.Louis Public Library Brother Rafe’s Travelin’ Comedy Revival with Libbie Higgins, Bobby Jaycox & Tina Dybal. Give his podcast Other Side Of The Tracks a listen! Thanks to Gaslight for all of their support with this show. 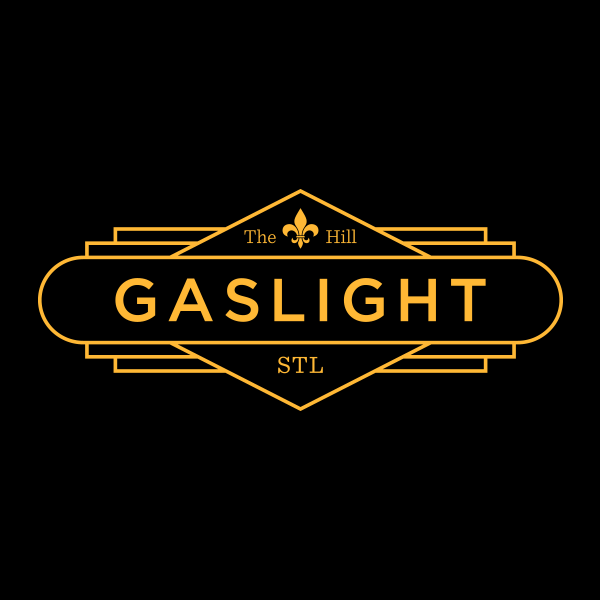 Check out GaslightSTL.com and schedule a tour today if you haven’t been by there. It’s a beautiful recording studio attached to a bar! Come out Sunday 10/16 for Singer Songwriter night. Don’t miss James Leg at Gaslight October 28th! Also I’d like to welcome back to the show Music Record Shop!! They relocated to Washington Ave now, so swing by and check out their new location! New records in every Friday. See Lucas Jack performing live in-store on October 29th. Shop online 24/7 at MusicRecordShop.com.